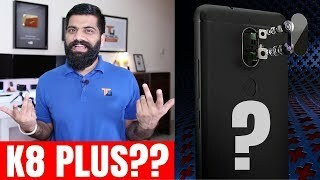 This product is available in Flipkart, Ebay, Amazon.in. 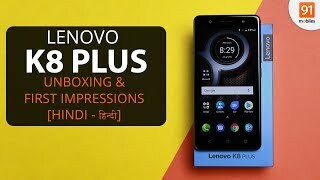 At flipkart.com you can purchase Lenovo K8 Plus (Venom Black, 32 GB)(3 GB RAM) for only Rs. 8,990, which is 25% less than the cost in Ebay (Rs. 11,999). 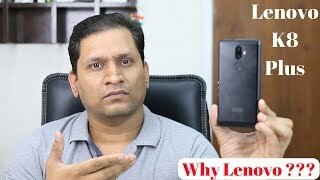 The lowest price of Lenovo K8 Plus - 5.2" Full HD - Dual Camera - 13MP - 2*4G - 4000mAH 10% OFF was obtained on April 21, 2019 4:39 pm.